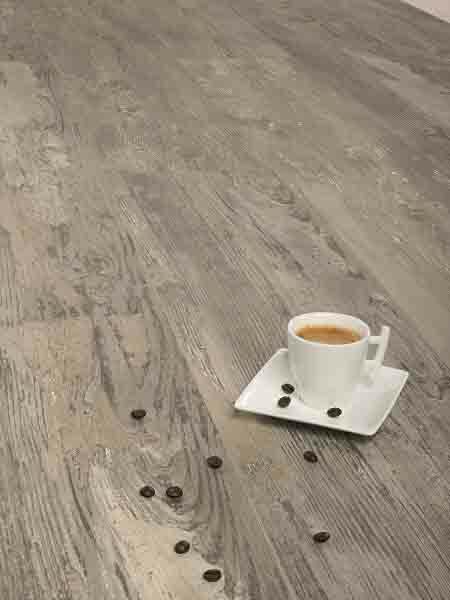 Kronoswiss is the only Swiss manufacturer of laminate flooring and decorative wood products for furniture, kitchens and interior design. 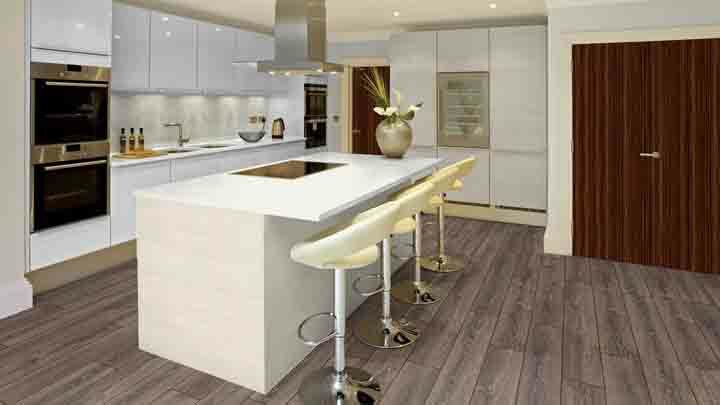 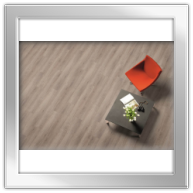 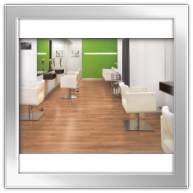 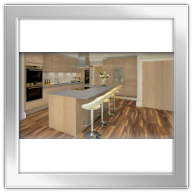 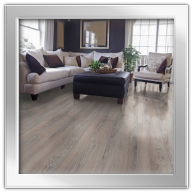 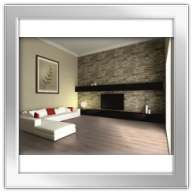 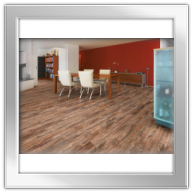 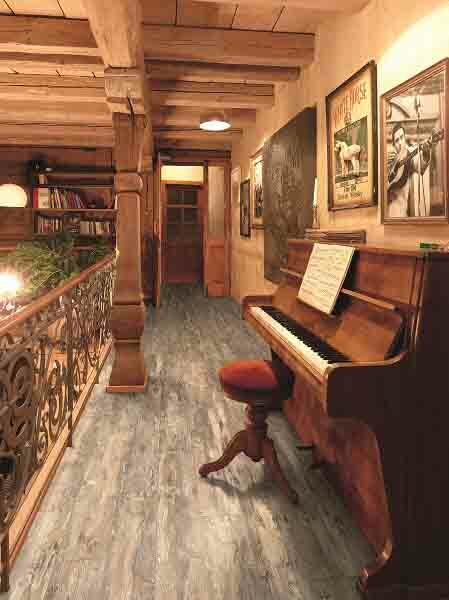 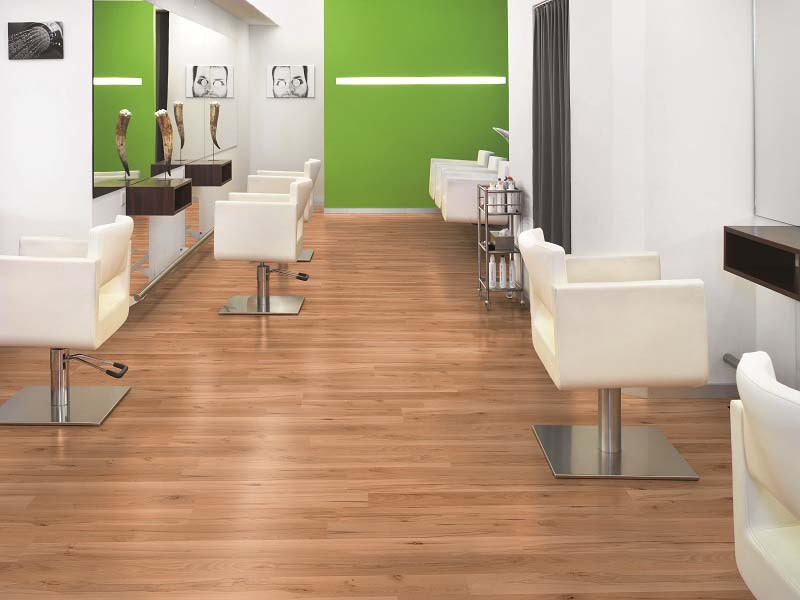 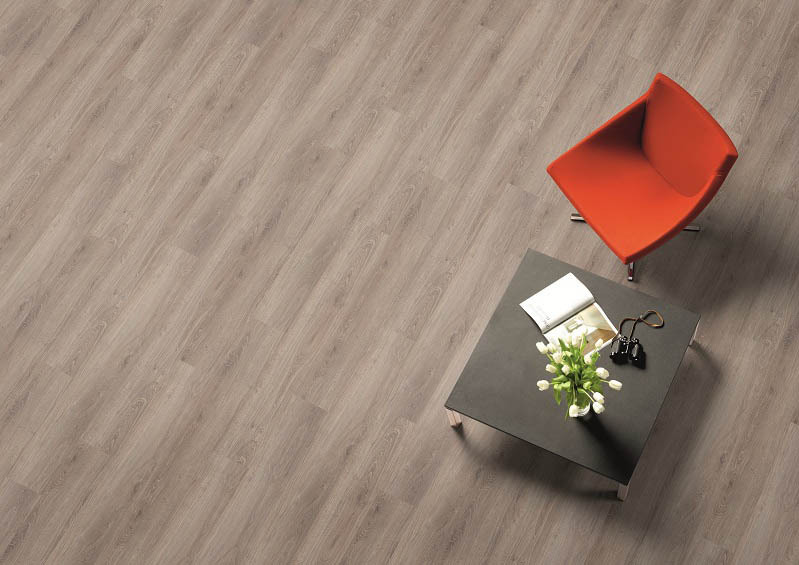 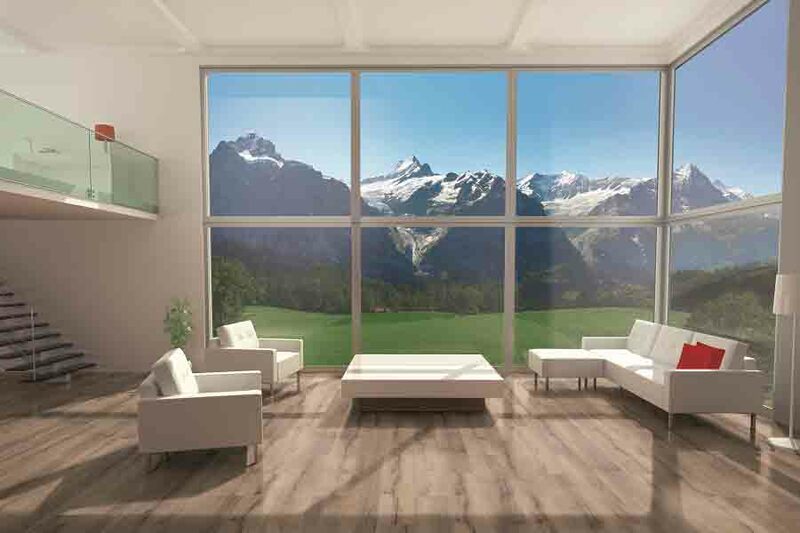 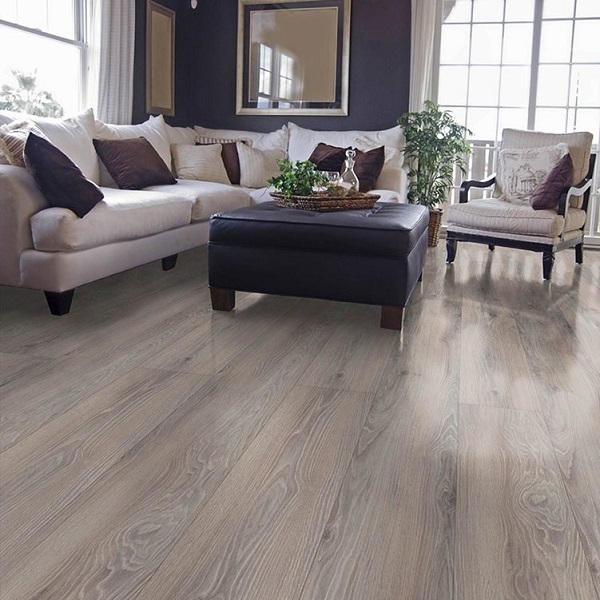 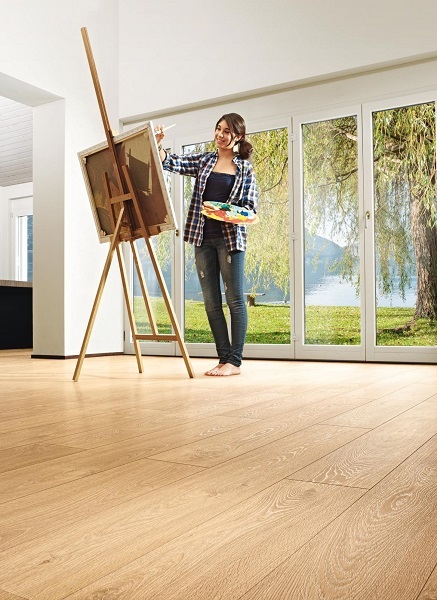 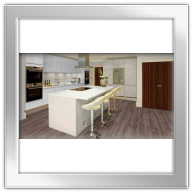 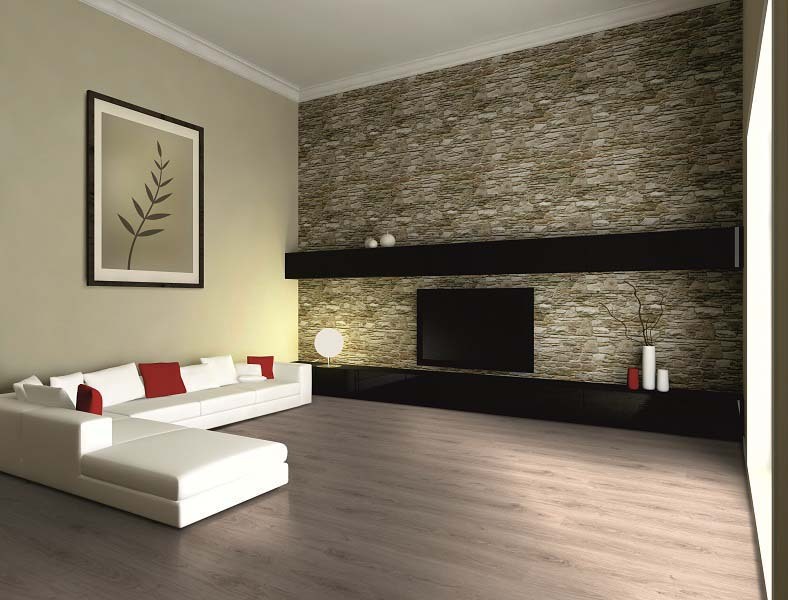 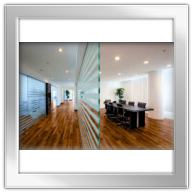 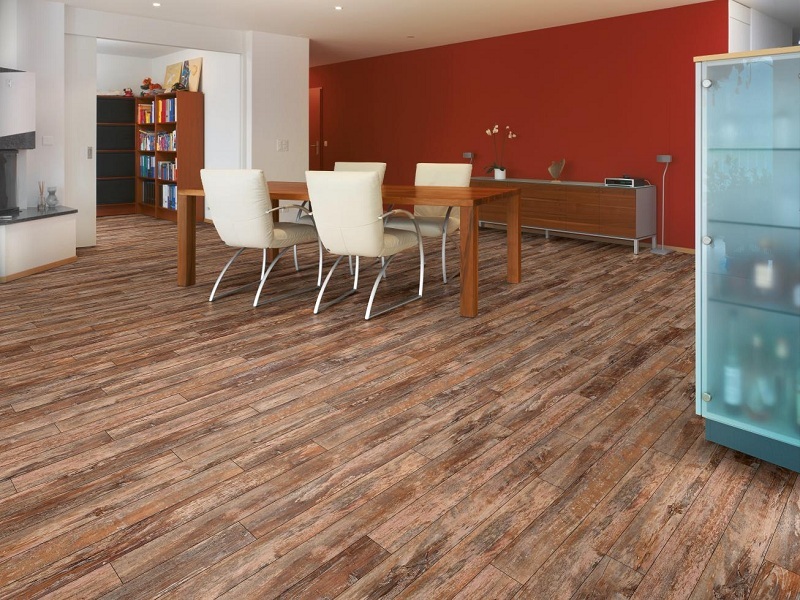 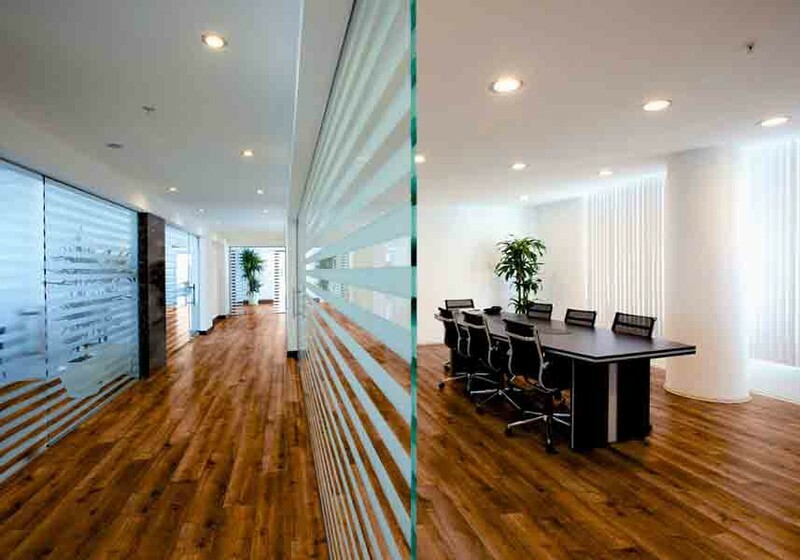 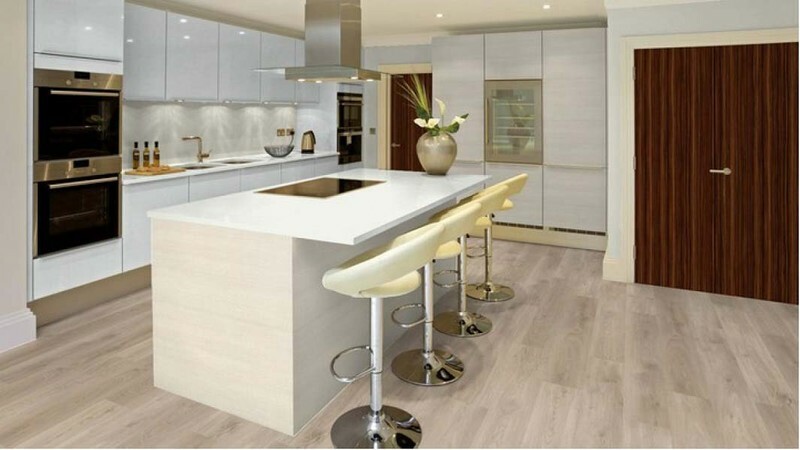 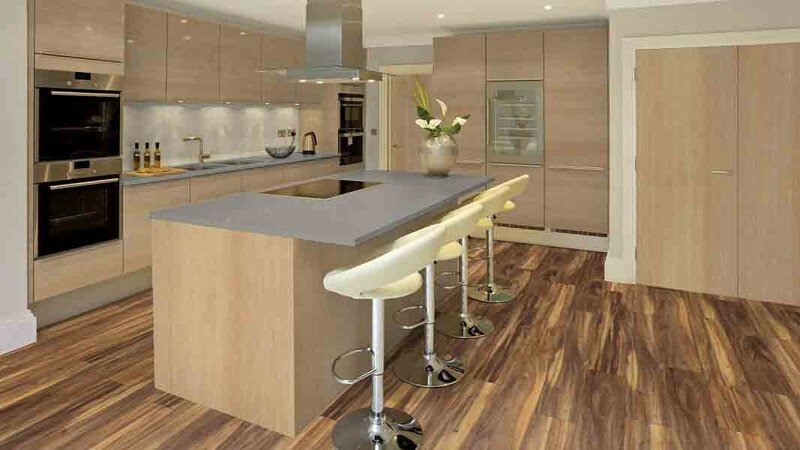 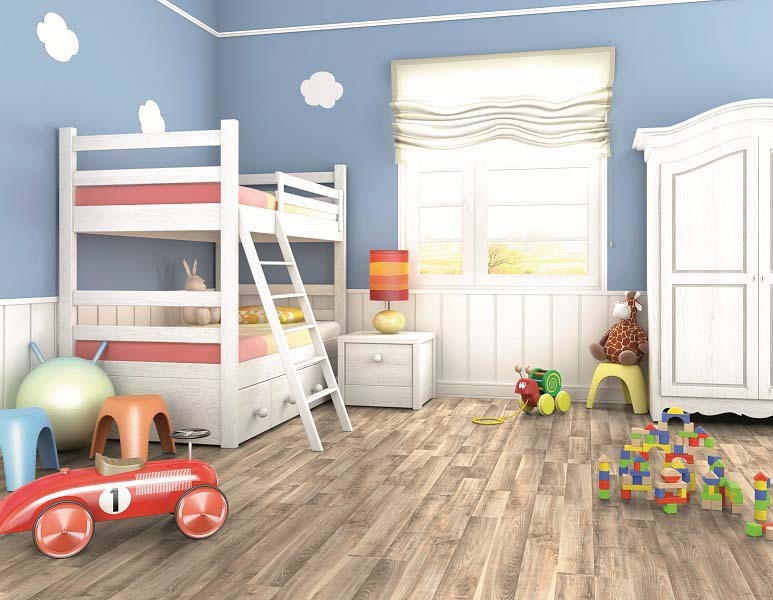 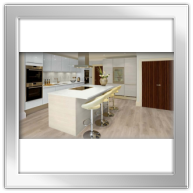 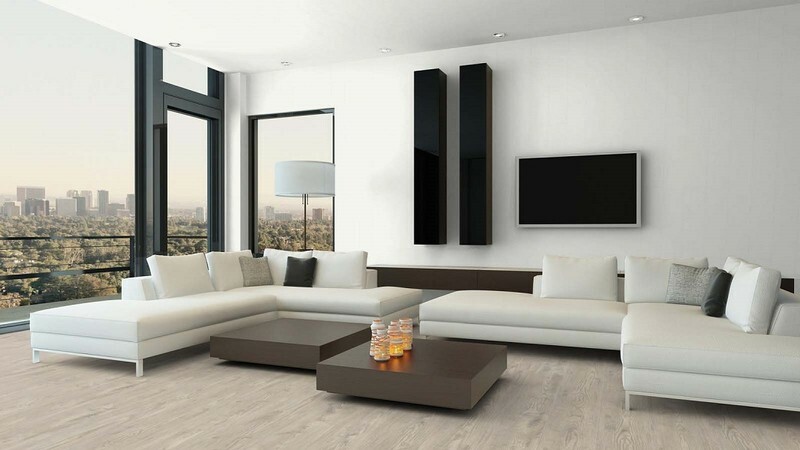 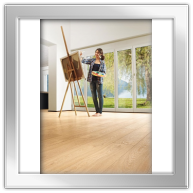 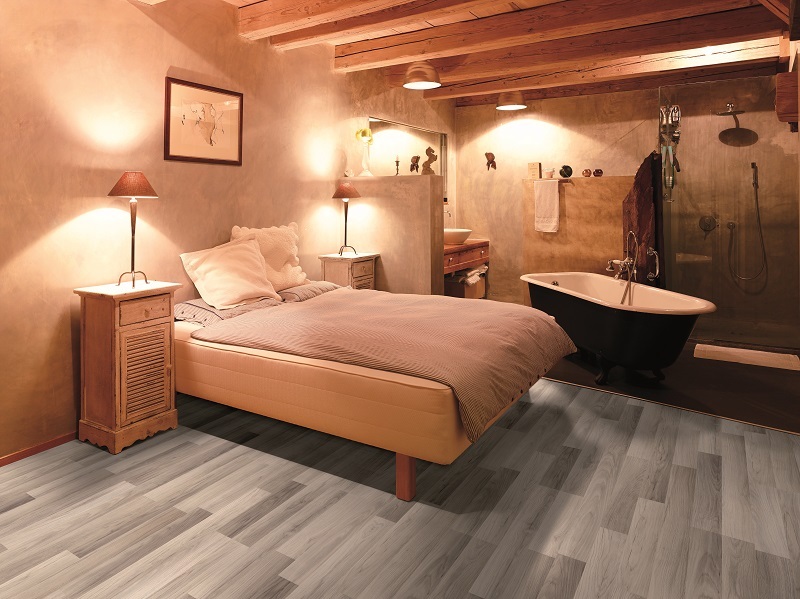 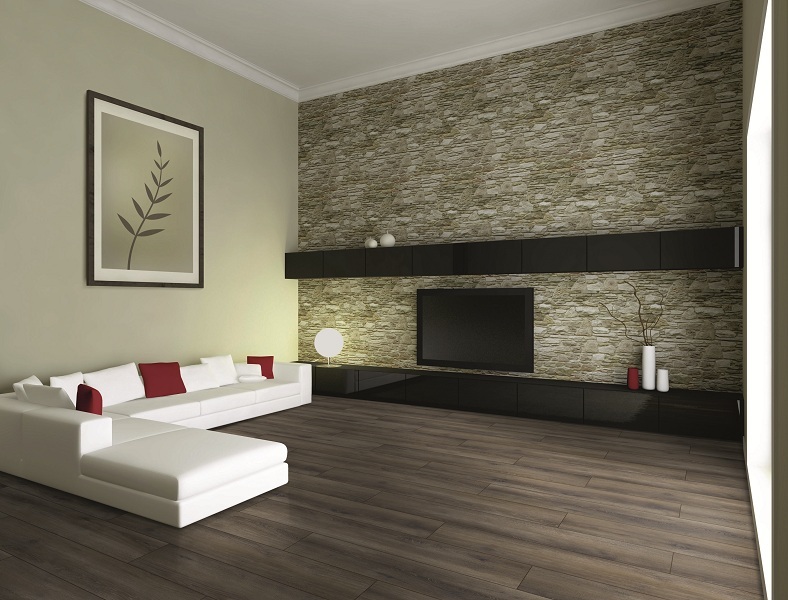 Kronoswiss Laminate Flooring, the brand stands for quality and innovation. To enhance the exceptional designs available, different textures are available to create the perfect, and authentic partner for all our décors. 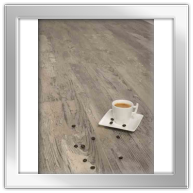 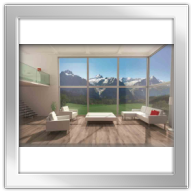 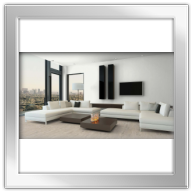 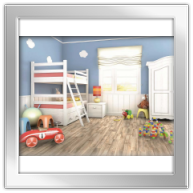 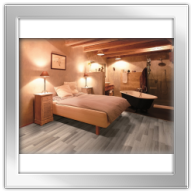 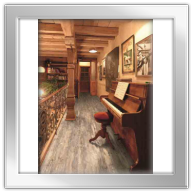 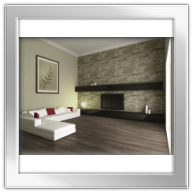 The current Flooring collection "SWISS FLOORS" includes many different product groups, which offers Flooring for every conceivable usage.